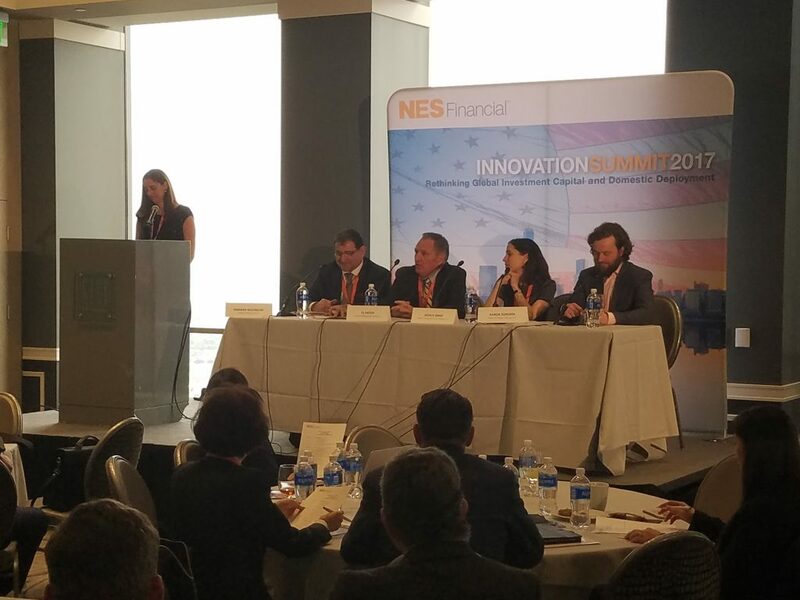 The Los Angeles Innovations Summit 2017, held on February 2 at the City Club Los Angeles provided a plethora of great opportunities for networking with other like-minded professionals in the EB-5 program, which included NES Financial Medallion Partners. As this industry continues to grow this conferences offers a wealth of information for those desiring to learn more about what is currently happening in the market, as well as what to expect in the future of the program. Al Rattan, President of Continental Regional Center, had the privilege of speaking on an EB-5 panel, which discussed the latest trends in the market, including compliance beat practices, investor payback strategies for Chinese nationals facing retrogression, and new opportunities in emerging EB-5 markets. 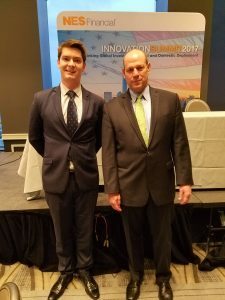 Tyler DuBusky, General Manager of Continental Regional Center, had the opportunity to meet and speak with León Rodríguez, former Director of the United States Citizenship and Immigration Services. strides we’re making in our current EB-5 Projects.